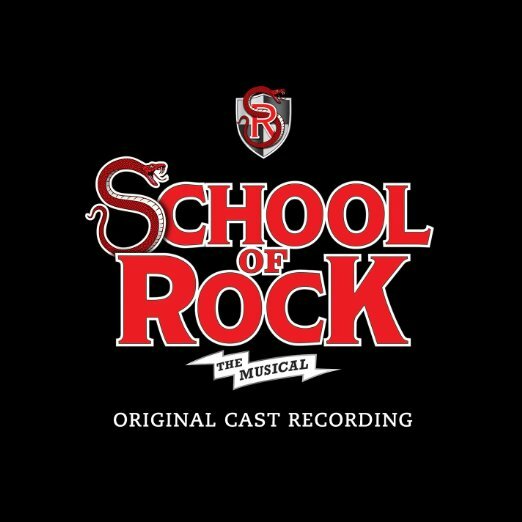 If you're a fan of School of Rock – The Musical then have we got a treat for you! As it takes place on Saturday 18th February 2017 at Winter Garden Theatre! What are you waiting for, grab yourself a ticket today and catch all of the live action!